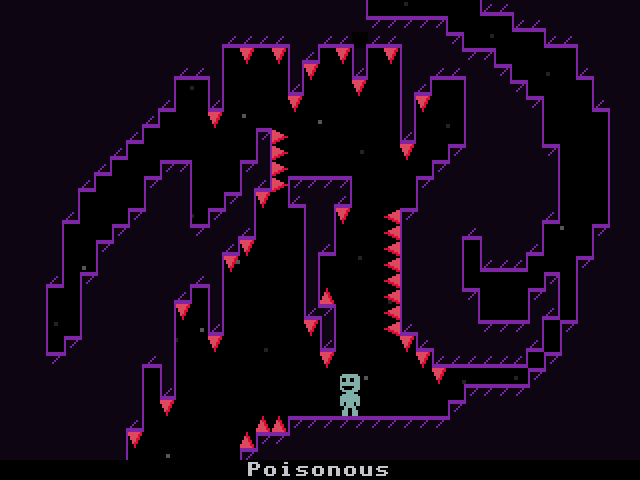 This is a level I made in which each room is based off an Inktober prompt! I didn't really have the dedication to actually do Inktober so I hope you all like this instead. Sorry there's only two, but I don't want to spoil the level! I tried to make it a little more difficult than I usually make my levels, so I hope it isn't too hard. There is a collision error in this room. Otherwise, a must play for anyone. thank you for the bug reports! updated.